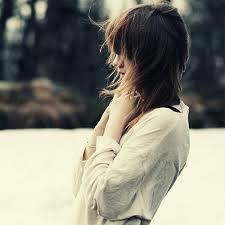 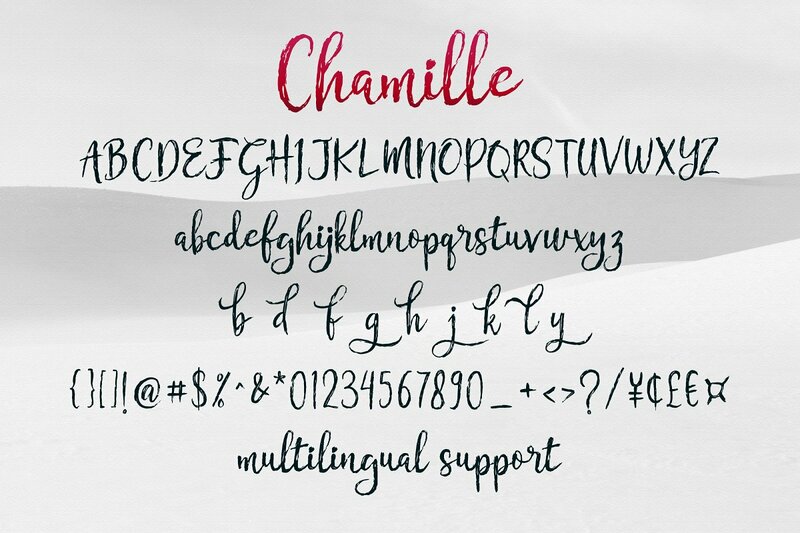 Say Hi to Chamille! 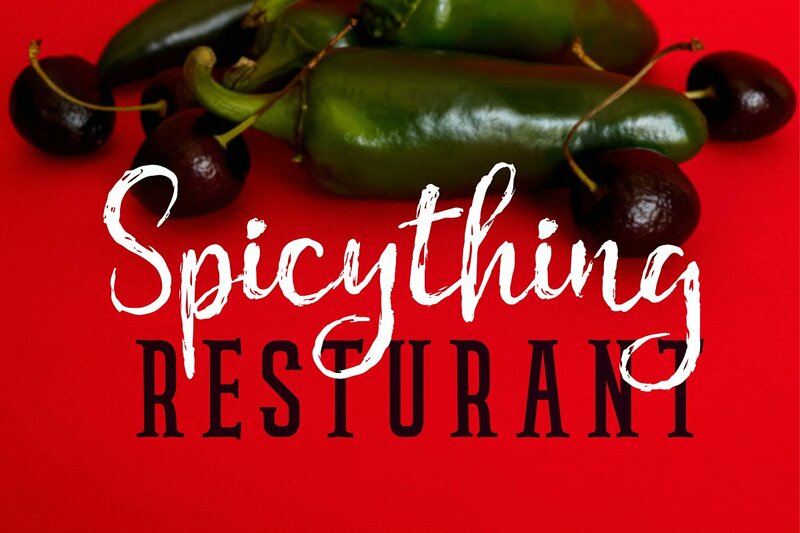 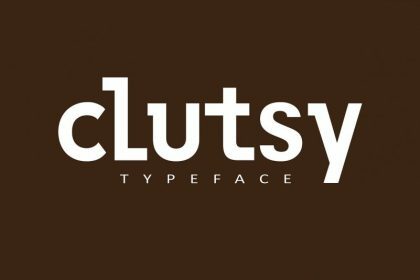 It’s a versatile typeface that’s full of sleek curves and one you’ll use to time and again. 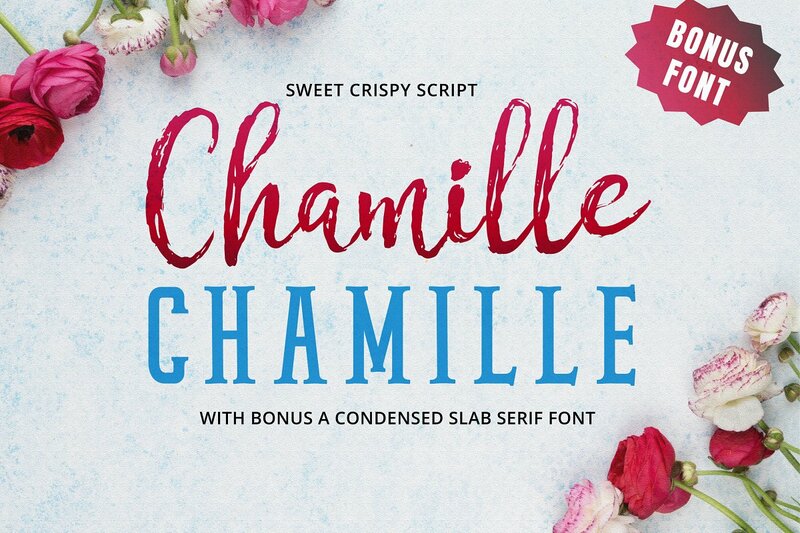 Chamille designed and shared by great19. 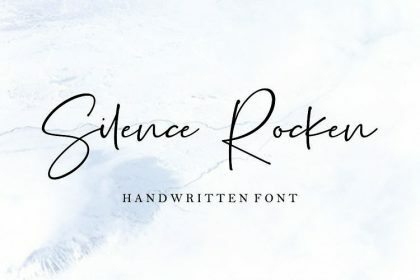 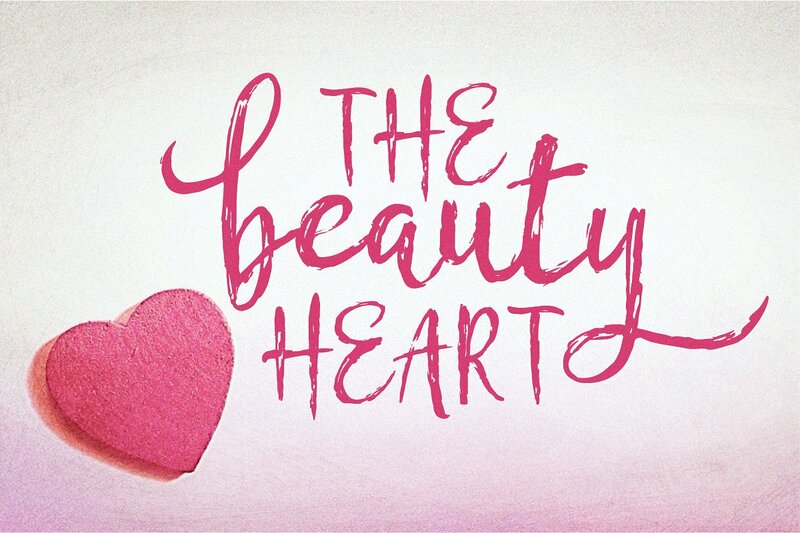 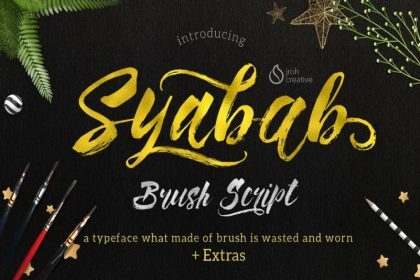 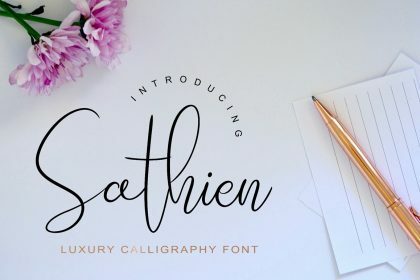 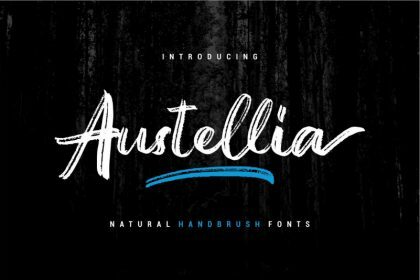 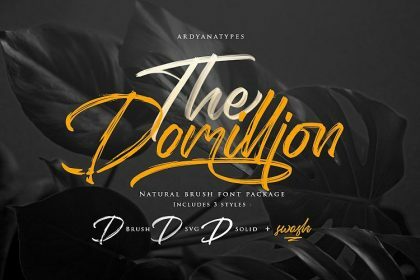 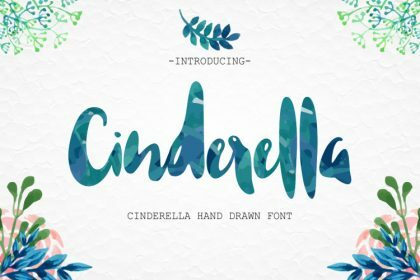 A hand-lettered font with semi dry brush pen effect signature, Chamille have casual feel and organic. 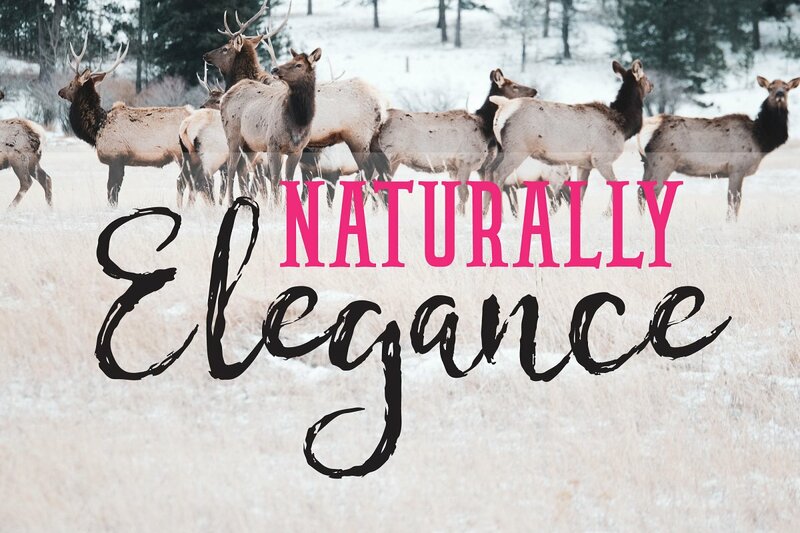 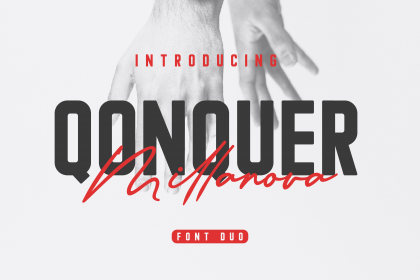 combined with the bonus, a condensed slab serif font, it make an exclusive and high-end feel. 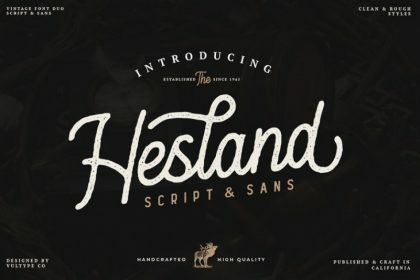 this combination is great for tittle display, headline, poster and more.